Have you read a good book lately? But don’t know how to write a glowing review that will do it justice? Well, have I got a great blog post for you. Rachel Poli breaks down how simple it is to write a book review. In six steps write book reviews that sound like a pro. Cover- Good, bad, amazing or eye-catching? Reason- What inspired you to pick up this book? Plot- What did you like about the story? Characters- Did you love, hate or relate to them? Style- Did the story make sense? Flow and pacing good? Rating- Why and what rating did you give the book? You must hop over and read the entire post. Rachel goes into a lot more detail than I did here. Then you can rock those book reviews! A great book review template by Rachel Poli via My Book Review Format. Do you think this will help you write your next review? Do you have a special formula to write reviews? Do you find writing book reviews difficult? Do you want to curl up with a good book this weekend? Then today is your lucky day! Because I’ve got not one, not two but three for you. Each book different and unique. Long flights are perfect for reading and I found these good talented authors to keep me company as I traveled. Want to read a preview of this book? Click on the image. At first, the mixed reviews gave me pause. 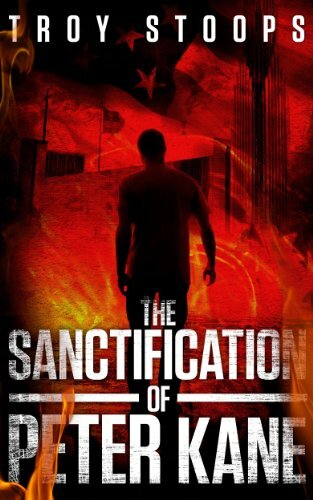 I wasn’t sure what to expect, offered through Kindle Unlimited so I thought, why not. And boy-howdy I’m glad I took a chance on Mr. Stoops. I enjoyed this book so much, I returned the KU version and bought a copy to keep. It’s that good. Ever heard the old saying, “Truth is stranger than fiction?” That’s what popped into my mind as I read this book. 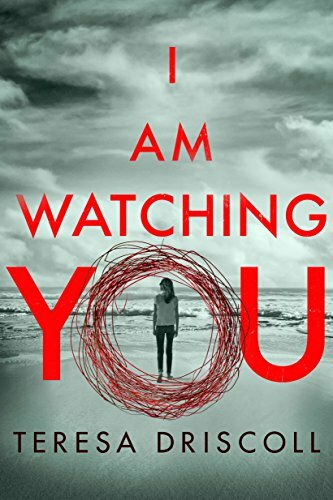 This psychological thriller kept me on the edge until the last chapter. That makes for a great read. 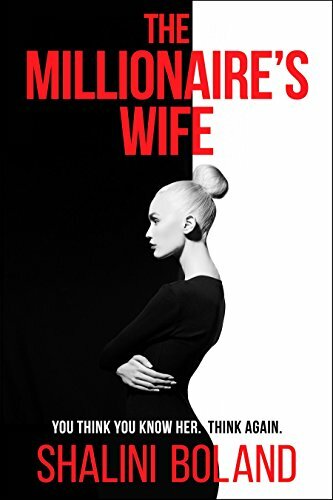 If you enjoyed Gone Girl, you will like The Millionaire’s Wife. Just what will someone do for money? Where do I start? At the end. Why? Because there are few books that have brought me to tears. This is one. I read the last few pages through blurry eyes. Not because my eyes were tired or my Kindle on the fritz. No, the words danced because of the compassion rolling inside of me. Ms. Driscoll tells a story of murder, loss, and deceit from the perspective of all too human characters. This takes talent. She makes the reader care about the people in her story. I can only hope to achieve this great feat one day. Have you read a memorable book recently? Have a favorite you enjoy over and over? Please share your best reads. We all love finding that nugget amidst the rubble. And when you have a moment, head over and “like” my Facebook page at Facebook at jeanswriting . Or to connect with me, click the “write me” tab. Don’t forget you can follow me on StumbleUpon, on Twitter @jeancogdell , and Amazon.com. Are you ever unsure what to say? That’s the case in today’s review. I never want to say anything bad because one opinion can be vastly different from another’s. What I might love you might hate. So I never want to dissuade anyone from reading a book, yet on the other hand, I want to give an honest review. Over my long holiday, I’d planned on taking the time to read for pleasure. I love the way Diana Gabaldon writes. She is one of my favorites. Her prose is beautiful. But as life would have it, I’d only read books one through three of the Outlander series. 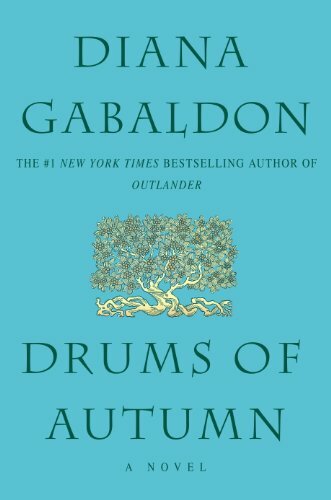 So I decided this holiday would be a great time to pick up number four Drums Of Autumn. I’d also loaded up my kindle with a few other books, after all, I had three weeks to read. Drums of Autumn is 3600 meandering pages about Jamie and Claire as they struggle to settle in America. While Ms. Gabaldon beautiful prose didn’t disappoint I struggled with the length. I hated when her first three books ended, but wanted this book to speed up a bit and found myself skimming. Don’t get me wrong, Ms. Gabaldon is an amazing writer and storyteller and this book is very good, just in my opinion, not as good as the first three. 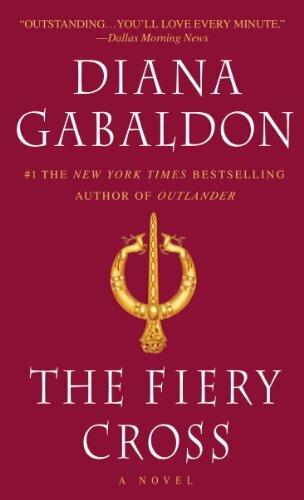 Will I read number five, The Fiery Cross? Of course! And not just because of my Scottish roots, (the M in my name stands for McIntyre.) But because I love reading great writing and I want to see how the story of Jamie and Claire ends. Will they stay in America or return to Scotland? I did manage to read one other book by another author, after finishing this massive tomb, that review next week. The writing is amazing. The story too long-winded, kinda like your Aunt Mavis after too many glasses of wine. Characters are as vivid and alive as ever, I can’t wait to see what happens to them next. And I’m still hooked on the series, so I’ll keep reading. PS: I’m also addicted to the TV series Outlander. Be still my heart! Jamie is hot! Have you read any of the Outlander series? What did you think? Which is your favorite? What to read samples? Click on the images below! I’d love to hear from you! Click the “write me” tab or contact me on Twitter @jeancogdell,Facebook at jean.cogdell and Amazon.com, stop by and say hey! The lights are on, and I’m waiting. Please remember to share this post with your Twitter peeps and Facebook fans. Is Outlander filming at Craigmillar Castle? I read this book back in 2013 and I still love it. I hope you will too. 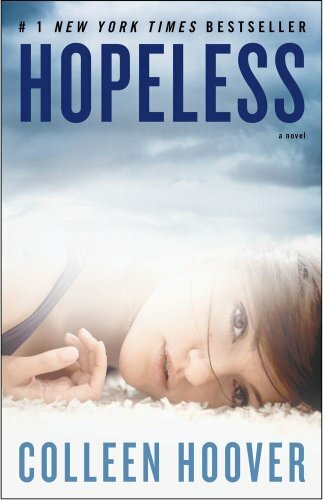 If you grab this New York Times BestSelling Novel for the Bargain price of $3.99, you will understand, within minutes, why the novel Hopeless by Colleen Hoover shot to the top of the New York Times Best Seller List. Words will spill from the pages and catch in your throat. I turned page after page with bleary eyes, read late into the night as fear gripped me waiting for the beautiful words to become marred by the ending, they weren’t. Ms. Hoover is a weaver of tales. Once you begin to read, you will follow her as I did, wherever the story goes, because, in Hopeless, she has strewn the path with words too beautiful to miss. Over eight thousand Amazon.com readers agree! Can’t wait to download more of her books. It’s great to see self-published authors do great! Have you read a self-published book that you loved? Do share!